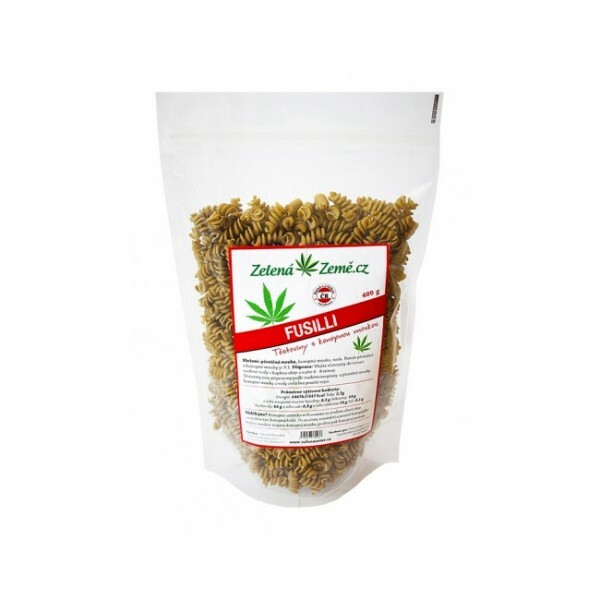 • The pasta is made out of a mixture of wheat and hemp flour. • The pasta are in the shape of Fusilli. • Cooking time: 8 minutes.